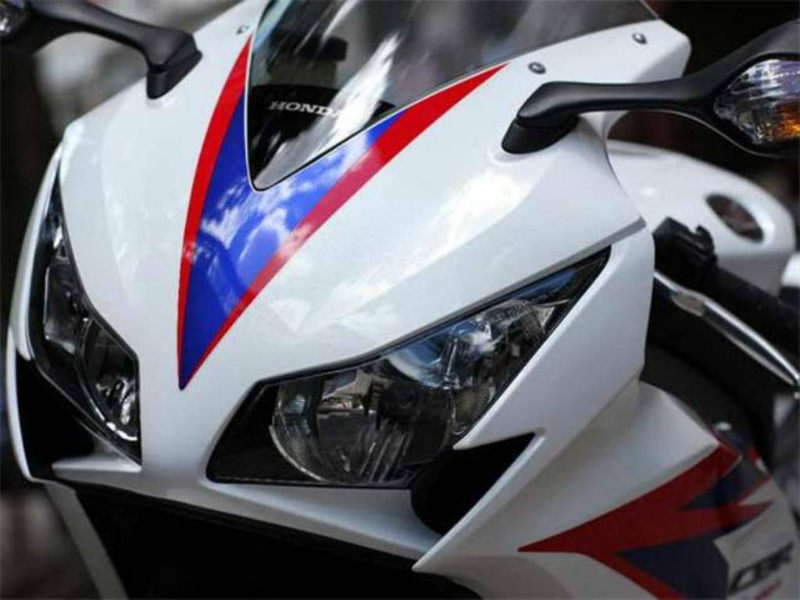 Honda CBR 400R is a sports bike with great handling, powerful pick up and magnetic personality. Explore the review to check the features, technical specifications & price in India. 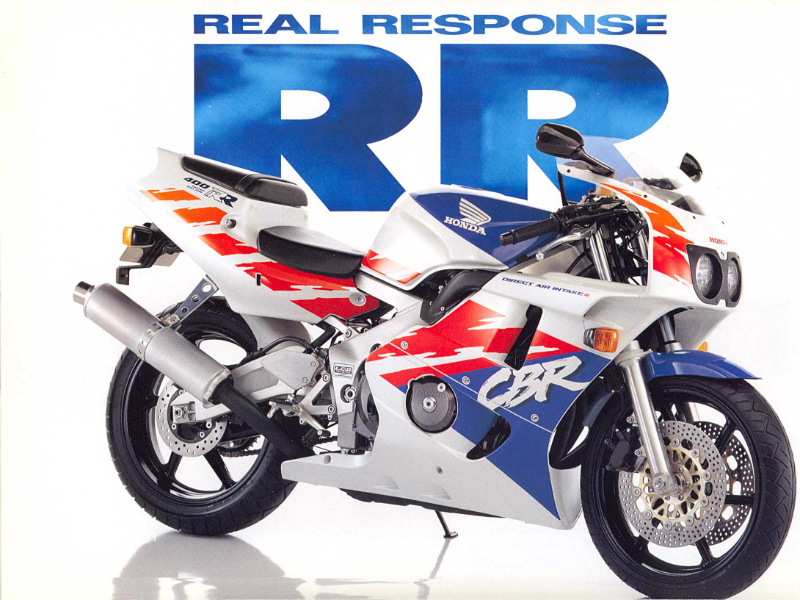 Honda CBR 400R is the new version of bike that is expected from Honda. Honda can bring a tremor in sport bike segment if this bike rolls out of from the company in Japan and if it enters Indian market. This bike can push the motor enthusiasts who have a liking for sports bike. Someone who wants a bike over 250 cc range but cannot afford for 1000cc CBR from Honda would surely be impressed by the Honda CBR 400R concept. There is no clarity on the technical specification of this bike that is expected from Honda. This review is based on the information from various sources to give an approximate picture of this bike. The cubic capacity of the engine of this bike may be around 399 cc. As per sources it would be a parallel twin cylinder assembly that would bring out this cubic capacity. A liquid cooling system fit in the engine there would be ample concentration on fuel efficiency of the engine as well. The engine is expected to blow out a power of 50 bhp or more on high rpm scale. The maximum torque throw from this engine is expected to be 39 Nm. Mounted on a sports bike the engine is expected to deliver very high performance in the mid-range speed making 0-100 km/hr speed mark very easy and quick under the wheels. The top speed of this bike with the engine is expected to be 160-180 km/hr. 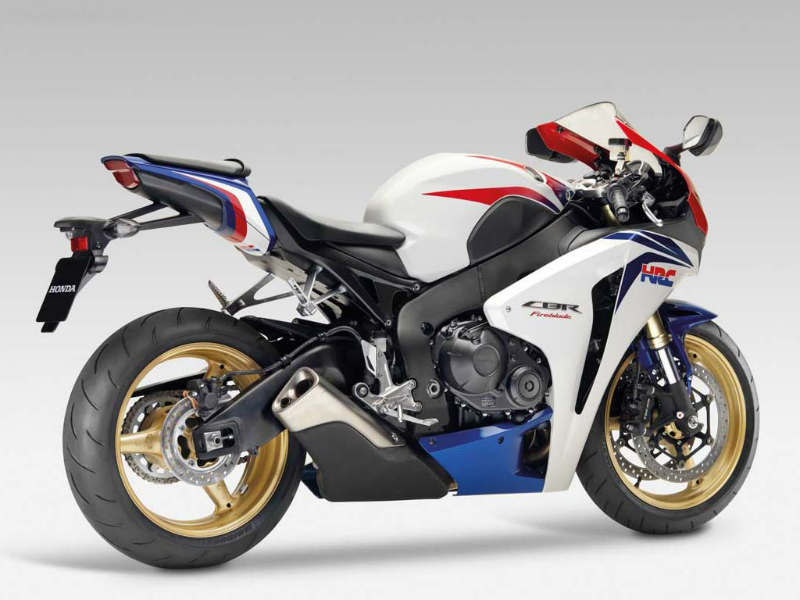 The bike is expected to be fully faired bike like its predecessor, the CBR 250R. The tyres would be mounted on alloy wheels. With a more bulgy fuel tank mounted on the frame and a handle to give the lean forward position the design should make proper proportions to keep the ride comfortable. The twin headlamps are expected on the front and the rear view mirrors fit on the cowl. With a lean forward position and right kind of split seating the riding stance is expected to get more aggressive and sportier. The bike mounted with the 400cc engine would weigh higher than the 250cc sibling. Though it might turn slightly difficult to handle it in heavy traffic the bike would do an amazingly well on highway rides. With the help of a system that avoids locking of brake pads the stopping of this aggressive monster would be perfect and much secure. The power house is expected to be connected to the wheels through a 6 gear transmission system. Going by the expected technical specifications the mileage of Honda CBR 400R may fall in the range 18 to 25 km/lit. No information on variants or colours of this bike is available yet.